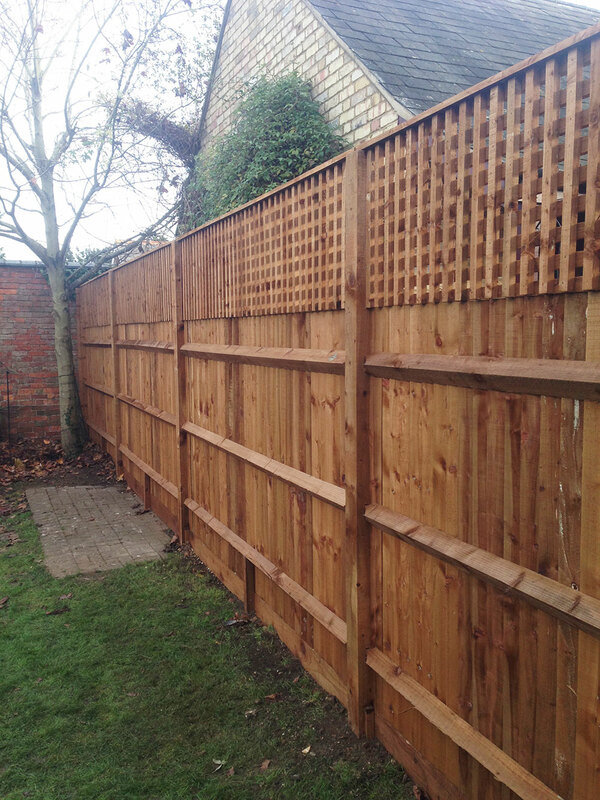 As providers of garden fencing services in broxbourne, cheshunt and cuffley, we make sure we are up to date with local fencing suppliers to ensure we only delivery quality garden fencing to all our clients at all times. 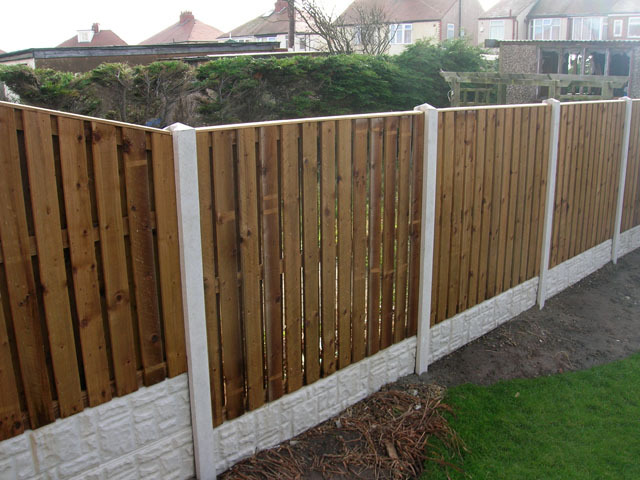 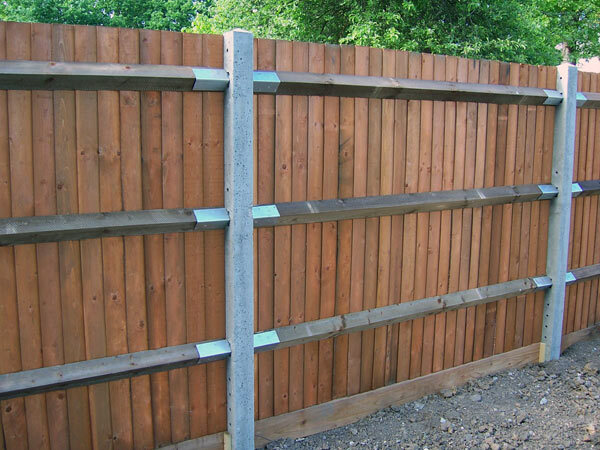 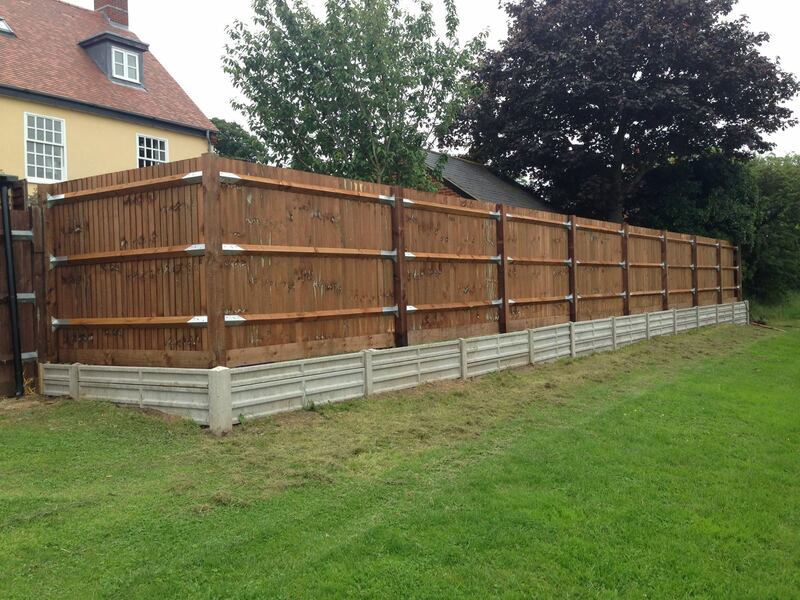 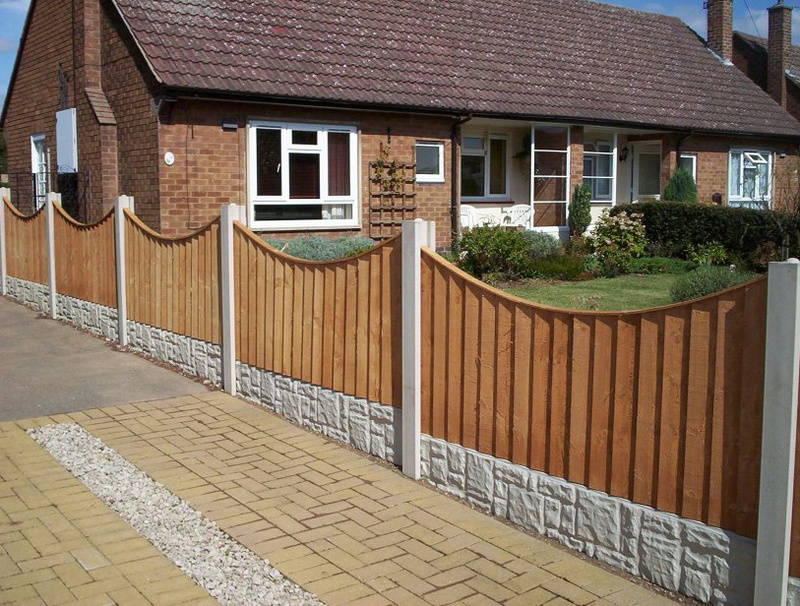 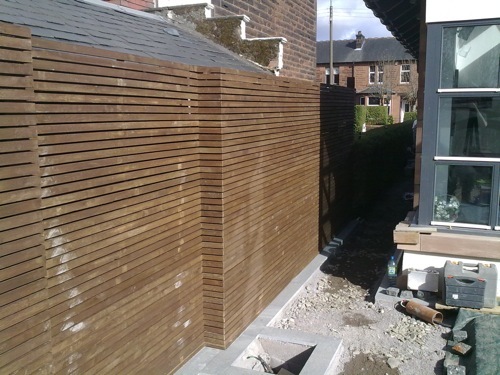 All our garden fencing comes pressure treated to ensures maximum lifespan. 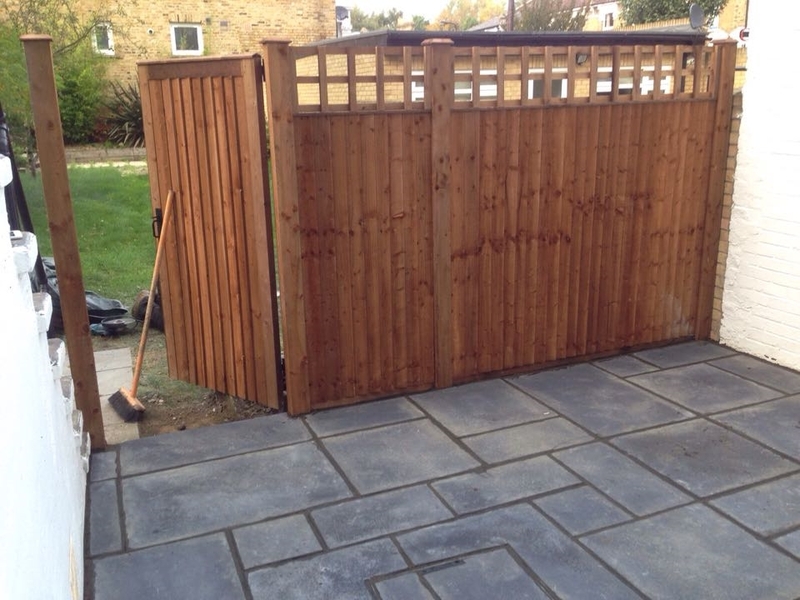 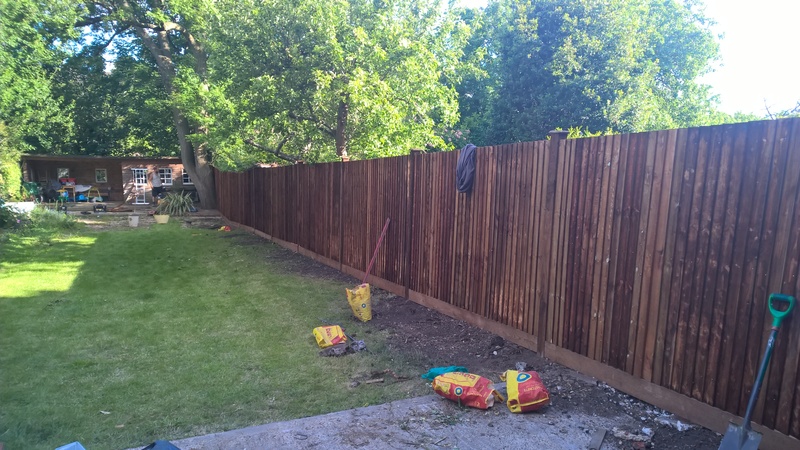 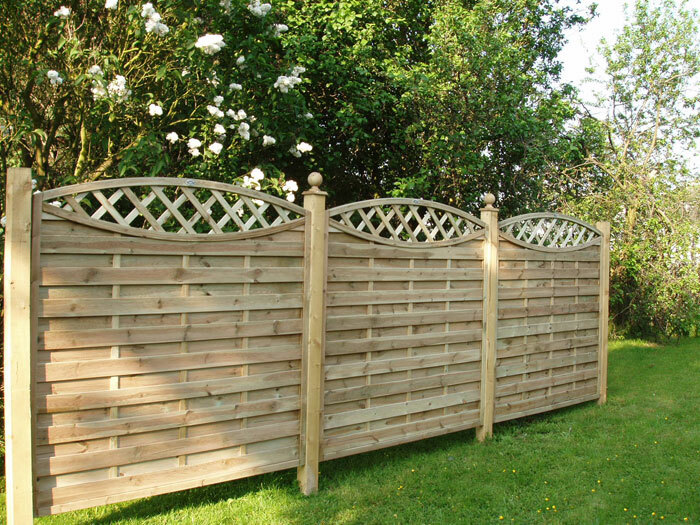 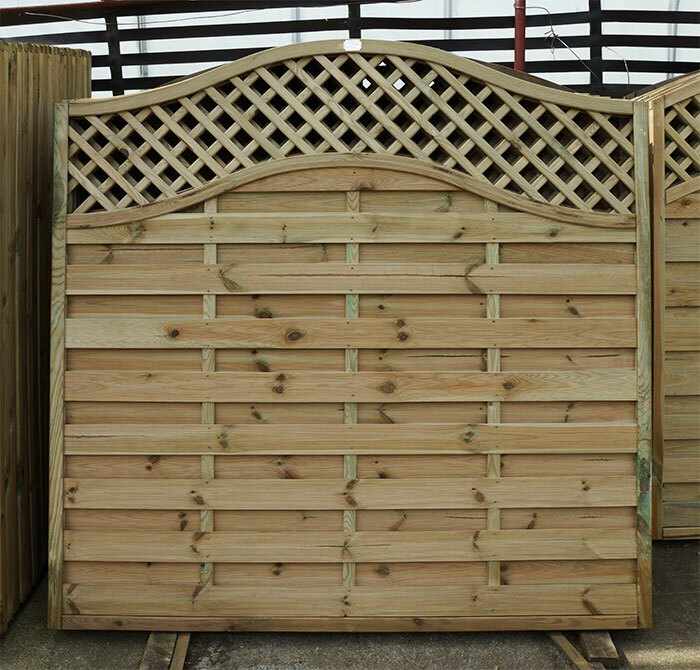 From the moment you call Creative Scapes Garden Fence Service broxbourne we will put our experience to good use by offering no obligation advice and we also provide free quotations. 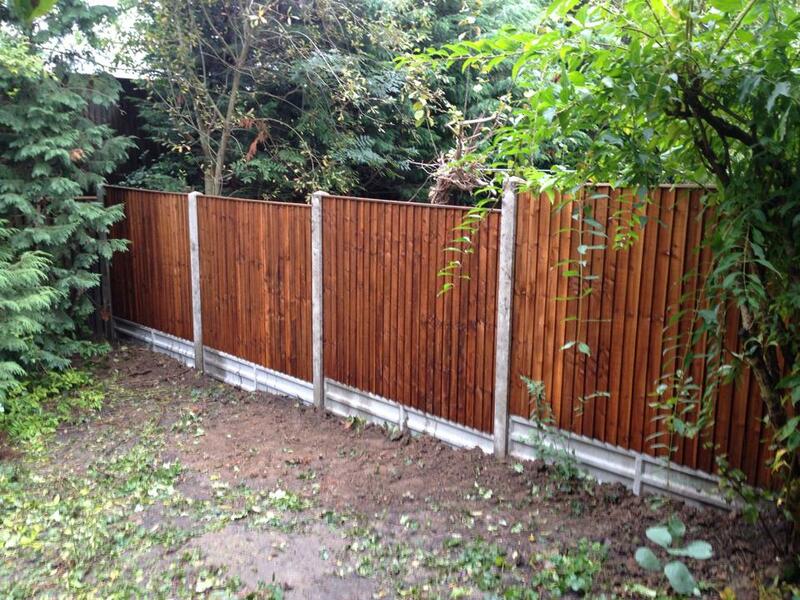 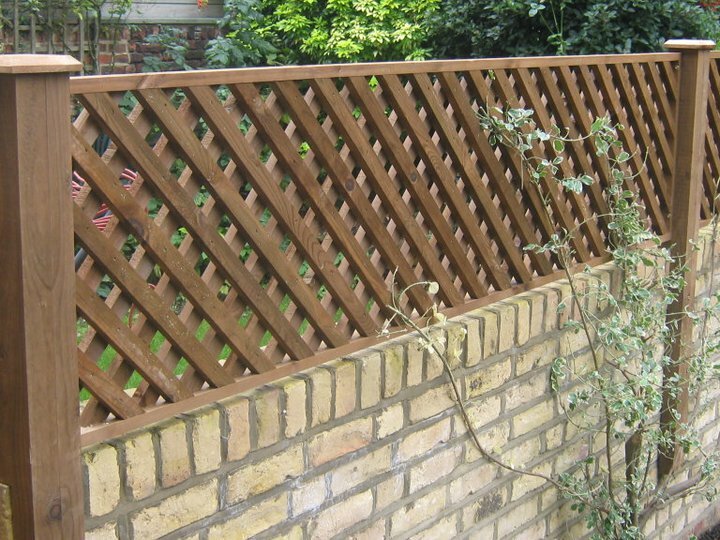 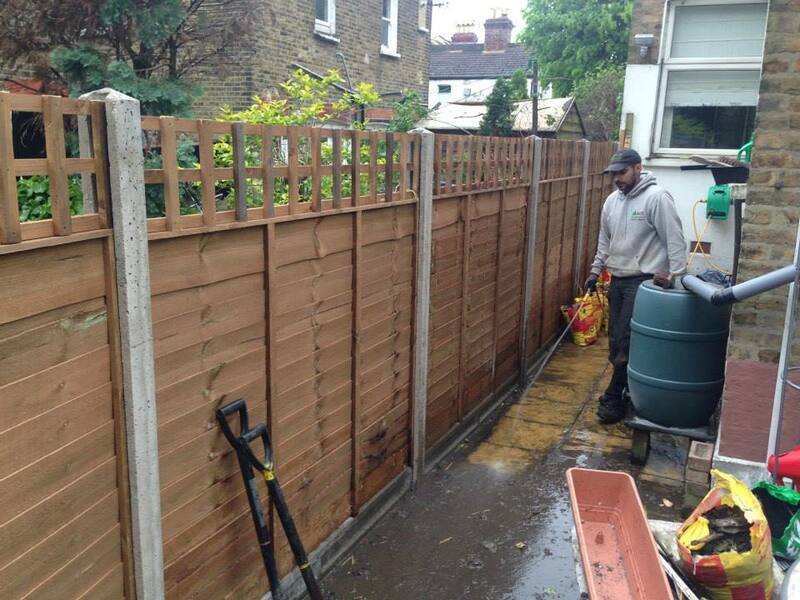 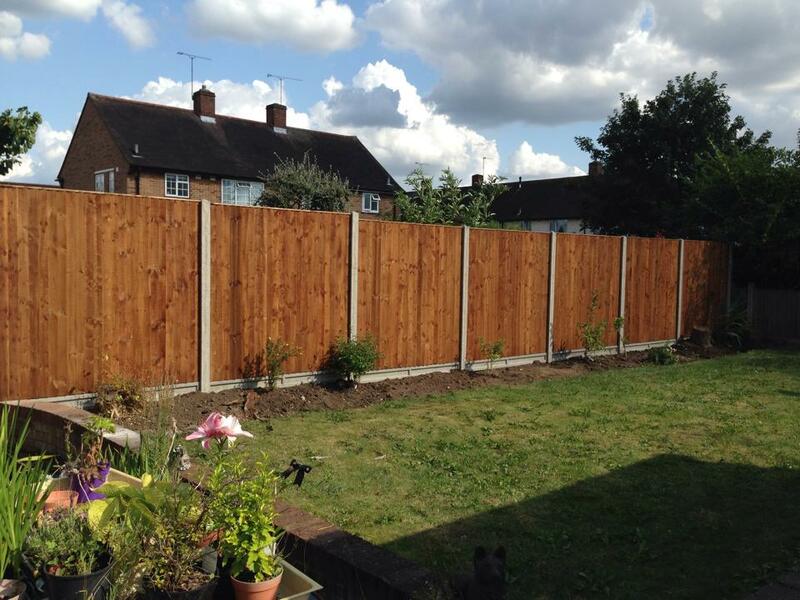 In addition all our Garden Fence Service cheshunt come with a 10 YEAR GUARANTEE for your complete peace of mind. 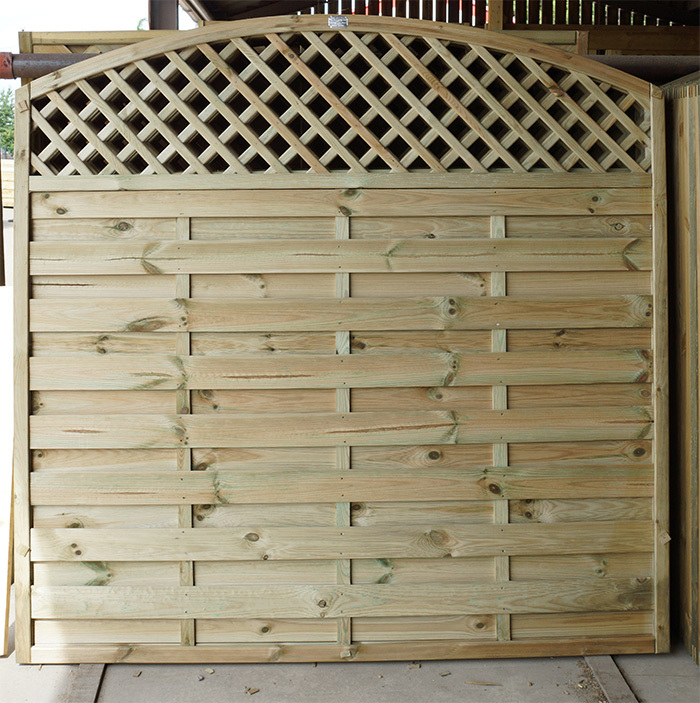 Our professional and reliable staff are here to assist you in any way that they can, so give us a call today! 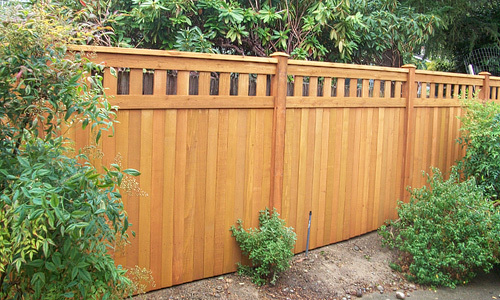 Copyright Creative Scapes . 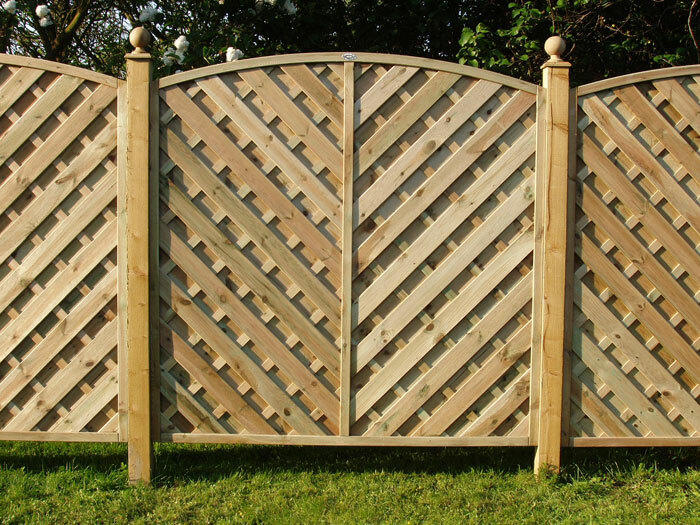 Big Media Web design.